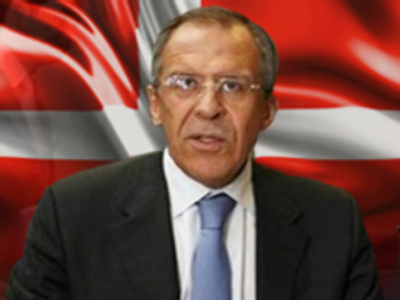 Russia's Foreign Minister, Sergey Lavrov, is heading to Denmark for talks on Tuesday. The two-day visit includes a ministerial meeting of Arctic states in Greenland – part of Denmark. He will also meet several top Danish officials, including the Queen, the Head of the Government and Foreign Minister. An agreement is expected to be signed relaxing visa rules between the two countries. Trade cooperation, NATO expansion and U.S. plans to deploy elements of its missile shield in Europe are also on the agenda.